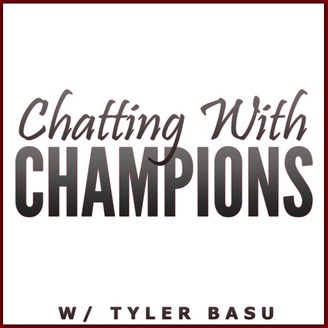 Hosted by Tyler Basu, the Chatting With Champions Podcast features in-depth interviews with successful entrepreneurs who reveal the principles and strategies that have made them successful. By asking very specific questions, Tyler’s interviews are designed to shed light not just on the results of his guests, but on the process behind those results. Each interview begins with a focus on how the guest got started in business, followed by an overview of their journey as an entrepreneur, challenges they have faced, advice on their specific area of expertise, their definition of success, and lastly, words of advice for aspiring entrepreneurs. The show’s guests include bestselling authors, lifestyle entrepreneurs, online business owners, professional speakers, business coaches and consultants. 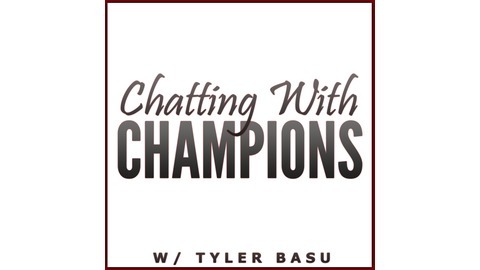 For show notes and a complete list of guest recommended resources visit www.chattingwithchampions.com. The post Honoree Corder: Creating A Vision For Your Life & An Action Plan To Make It Happen appeared first on Chatting With Champions.